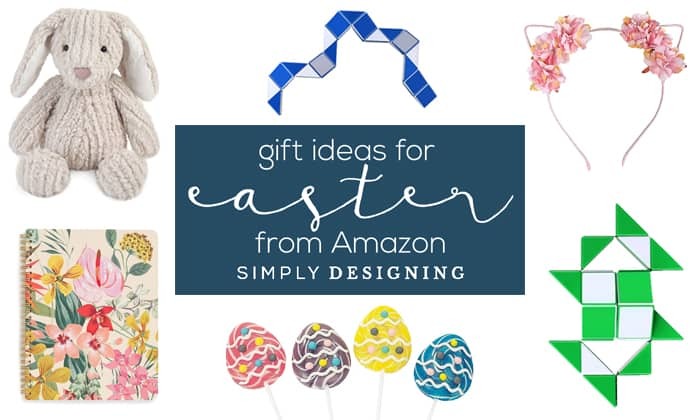 Easter is 12 DAYS AWAY my friends and if you are anything like me, and forgot that Easter is early this year, you will love these Easter Gift Ideas you can buy from Amazon that I am sharing with you today! 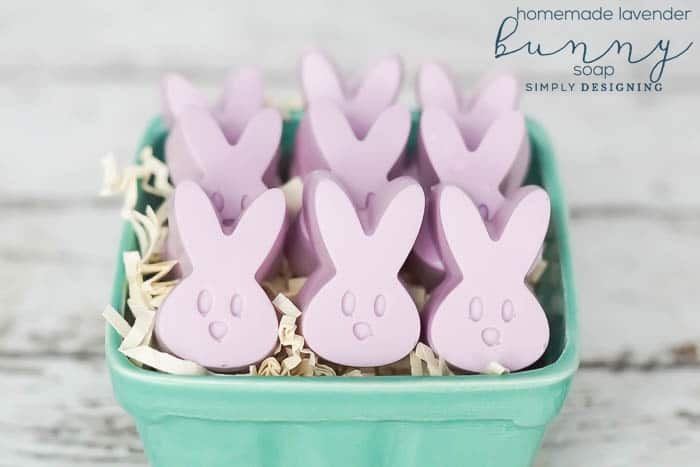 Yes, you can definitely make cute gifts like these adorable Bunny Soaps, or you can totally go to the store and get all your Easter shopping done, but sometimes it is great to be able to just click and order from the comfort of your own home, or car (not while driving of course) or in bed in your pj’s! So here we go! 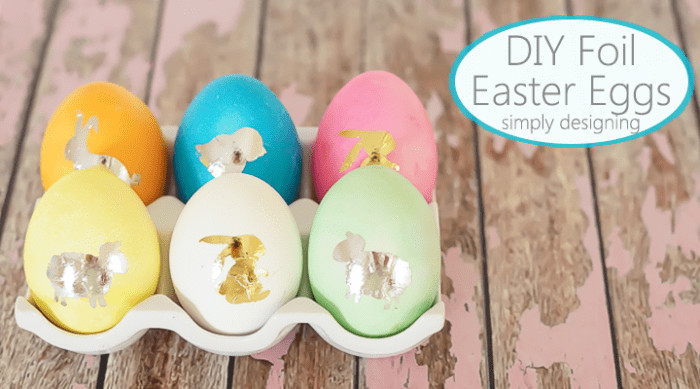 I am sharing Easter Gift ideas for the whole family so you can quickly get your Easter shopping done in no time! 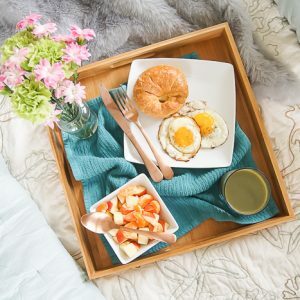 Easter Sunday is right around the corner and having a lovely Easter basket with thoughtful gifts don’t need to be difficult or cost a lot of money. You also don’t need to ply your children with an overload of candy either. Easter 2018 is on the first Sunday in April this year. Which happens to mean that Easter is on April 1st. So it will be here quick and it is time to get ready for it! 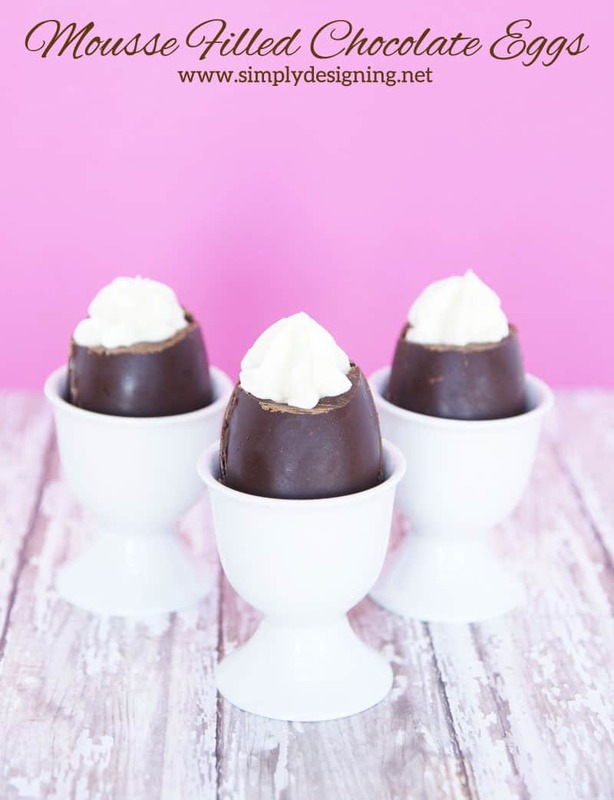 Whether you go big or keep things simple, I think it is important to have Easter Day traditions! We always attend church, the Easter Bunny brings a small basket with a few treats and a toy or two and hides a few plastic eggs with treats in them. We usually have dinner with friends (or family if we are lucky enough to have family in town) and just enjoy spending the day together as a family. My kids always get a new Easter outfit to wear to church and I always try to take a quick photo of them on Easter! I don’t fill their baskets with too much candy, and I don’t go overboard on toys either. I love to keep things simple and focus on the resurrection of Christ. Our family has Easter Baskets that we use every single year. We love them and I love that we get to bring out the same basket every year. 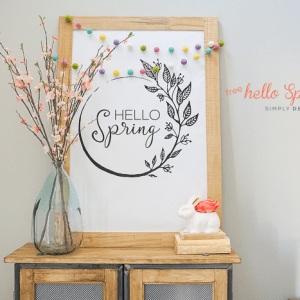 But if you are in need of baskets or get new ones every year, begin with a fun burlap bunny ear bag or a more traditional basket and fill it with crinkle paper. We usually fill the basket with one or two small toys or items they might like, a chocolate Easter bunny and maybe one or two other treats. Then we fill plastic eggs and hide them around the house for our kids to find! Like I said we keep things pretty simple, but I love it and I love that it means I have more time to focus on family and Christ. So check out the Easter Gift Ideas below and Happy Shopping!